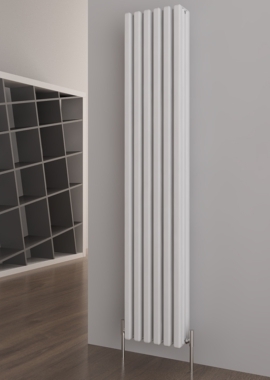 CARISA is the brainchild of the experienced and innovative team at Carisa Radiators and the culmination of their hard work and vision. 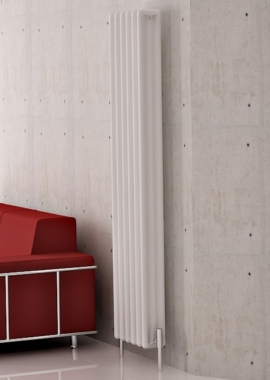 The brand’s reputation speaks for itself and has been the envy of the competition for the last 40 years. 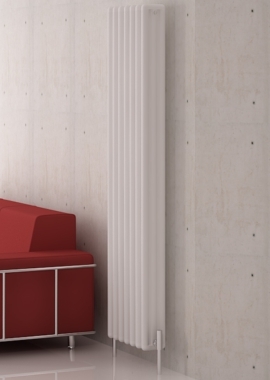 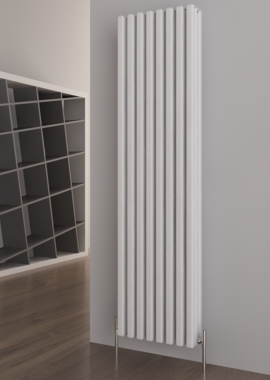 The company believes that it is essential to add value to a buyer’s life, and that is only possible if your products possess elements that are unique and unrivalled. 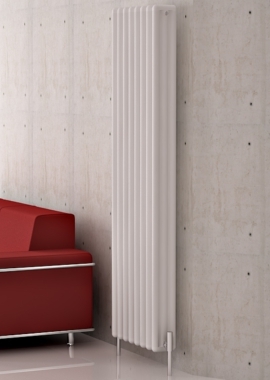 Engaging with the clients and their individual choices is the essence of staying at the top in any business. 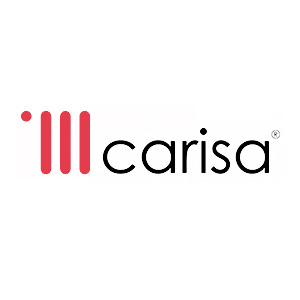 CARISA heating units, towel rails, radiators and decorative accessories are a practical blend of latest technology, achieved through collaboration with the best engineering and design teams that work towards sharing their achievements to bring convenience to consumers. 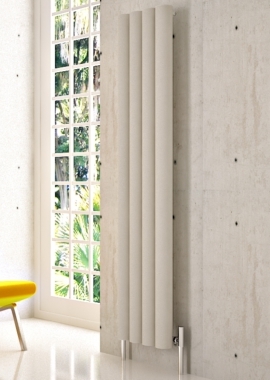 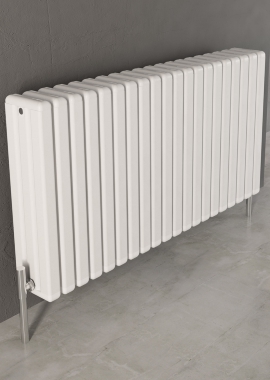 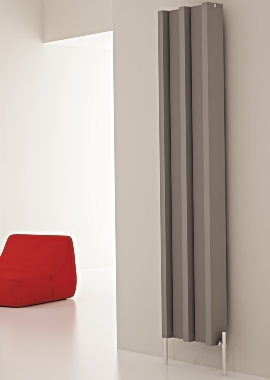 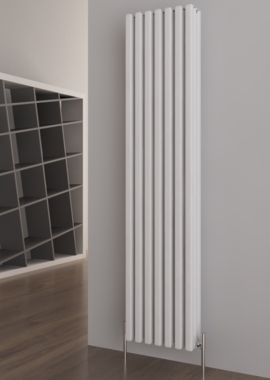 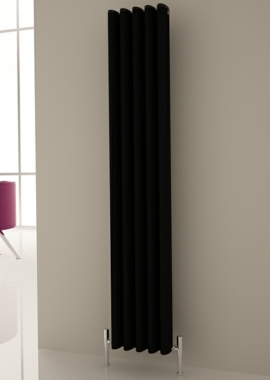 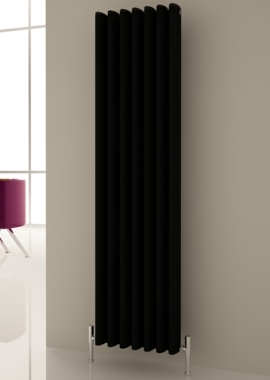 The brand has an endless range of radiators and accessories in different models, sizes, and colours. 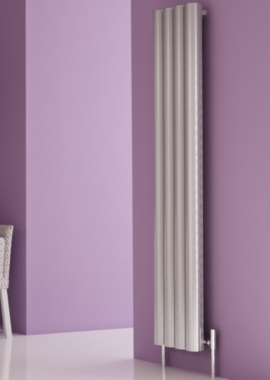 Carisa can even help you own your very own customised radiators and heated towel rails. 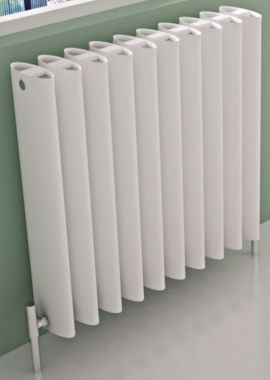 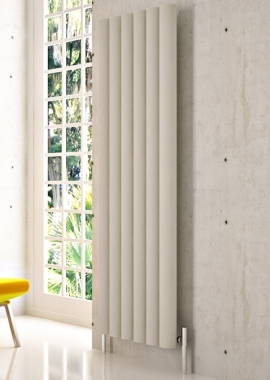 These radiators are made from high quality metals that efficiently conduct heat as well as are corrosion resistant. 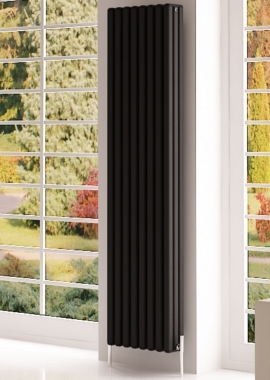 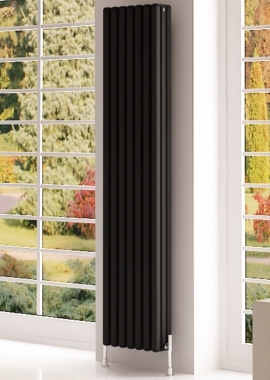 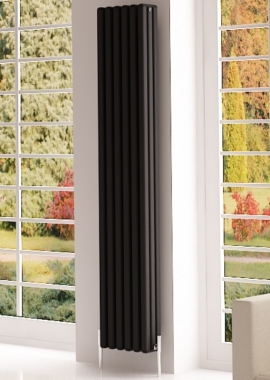 The company has achieved an envious reputation for heating not just within the UK but also worldwide.